In 2002 Johan Kramer conceived and organized The Other Final: a football game between the two lowest ranked countries in the world. He made a documentary about it and decided then to start full-time directing. He constantly switches between personal projects, commercials, short and long films, but the starting point for any kind of content is always the idea. His motto: life's too short to work with assholes. And that still works fine for him. The better you collaborate together, the better the final result will be. His advertising background influences his directing work and vice versa. Hear and see all about it on March 17. And expect the necessary football work! Johan Kramer is one of the founders of KesselsKramer where he worked for 10 years and a dutch film maker who likes to work on lots of different projects like directing commercials, shorts, feature films, documentaries, photography, writing stories, curation for museums, children projects, design and all kinds of artful collaborations. 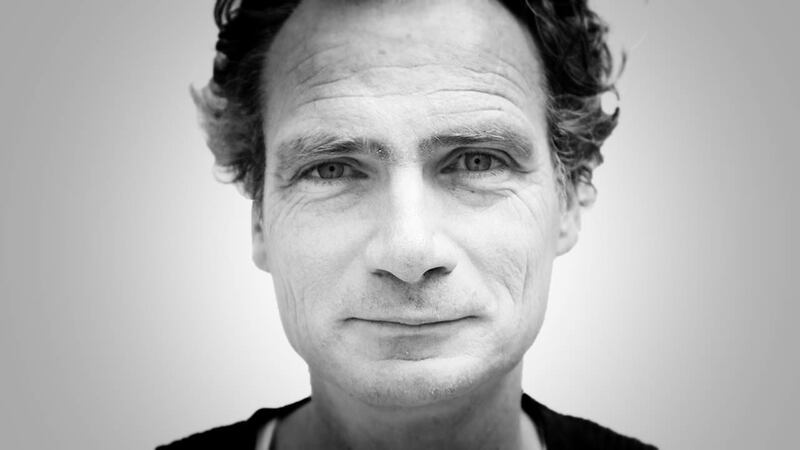 He was one of the founders of KesselsKramer, a communications agency in Amsterdam. He left the company in 2005 to focus on directing. Johan will support Belgium during the upcoming Euro 2016, since his own team didn't qualify.